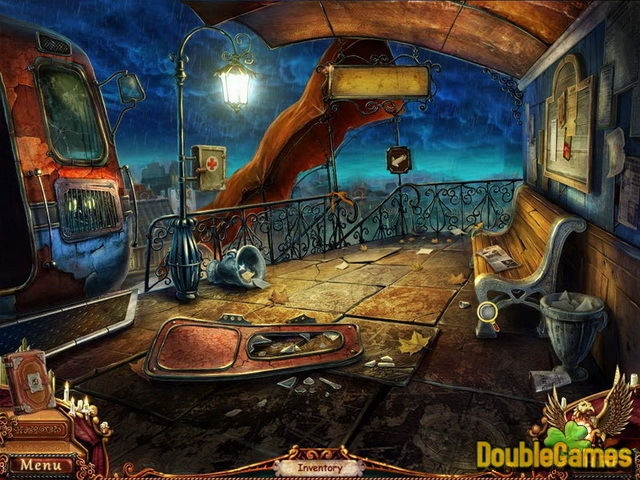 We're glad to introduce the one pack of two special editions of the most outstanding Hidden Object games at a discount! Enjoy the two exciting stories about the making an exploits in the name of love! Ethan Blake, the main character of the Dark Strokes: Sins of the Fathers Collector's Edition, tries to save his bride-to-be from the kidnappers' clutches. He will stop at nothing! He has no fear of a mystical origin of the Faceless Ones! The revenge will lead him until the end! On the contrary, the female character of the Stray Souls. Collector's Edition considers the fear to be her only helper. She is looking for her husband in a ghost town. Their life is the price of a mistake! However, she isn't going to sacrifice anyone's life! Help our characters to regain the happiness in the Valentine's Day! Title - Dark Strokes + Stray Souls. 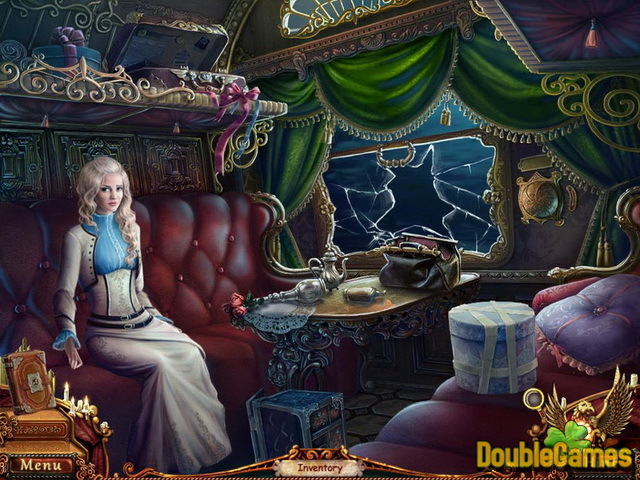 Collector's Edition Game Download for PC Description - Plunge into Dark Strokes + Stray Souls. 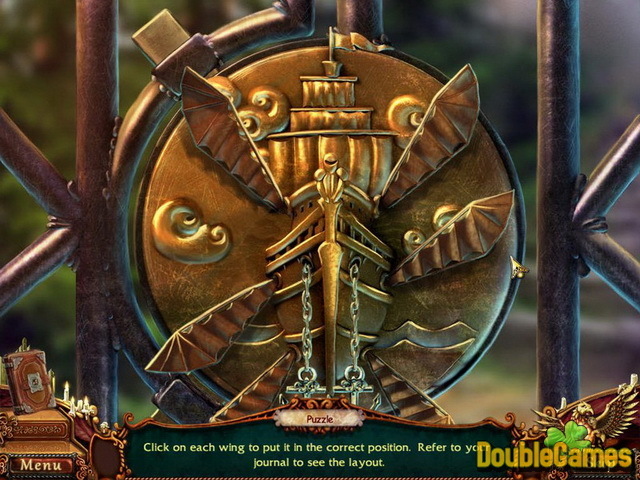 Collector's Edition, a Holiday Games game released by Alawar Entertainment. Don't allow yourselves to lose one another!